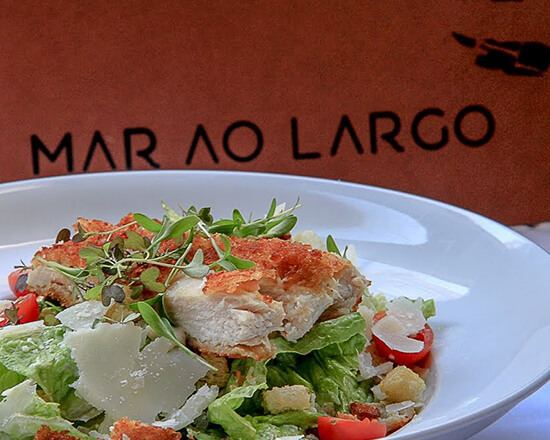 The Mar ao Largo Restaurant is located in the square Rafael Bordalo Pinheiro in front of the emblematic Trindade Theater, with a outdoor patio overlooking the Tejo River. 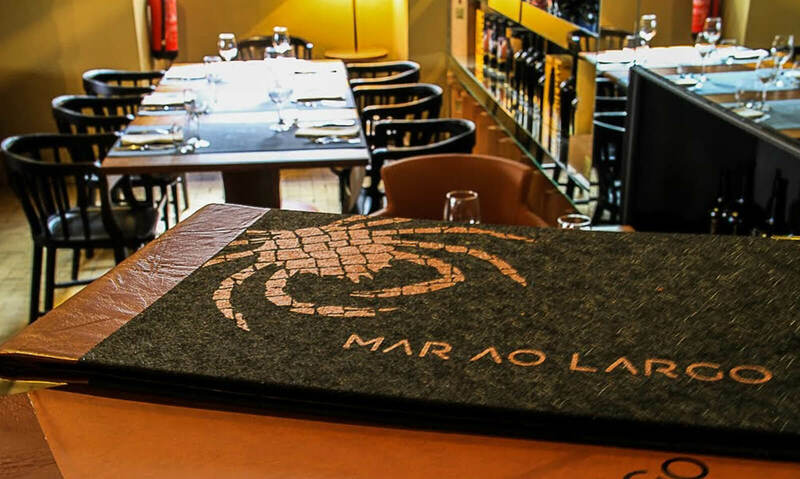 Elegant and relaxed without being Portuguese, the menu at this restaurant delights us with dishes full of color. Among live shellfish and fresh fish bank and our aquarium delight all who visit us. 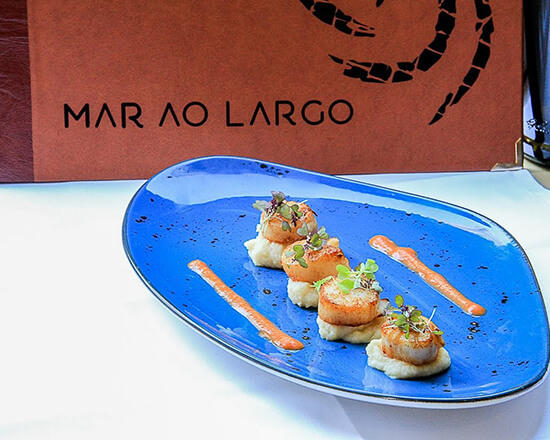 Grilled fish, scaled and served with a touch of modernity. 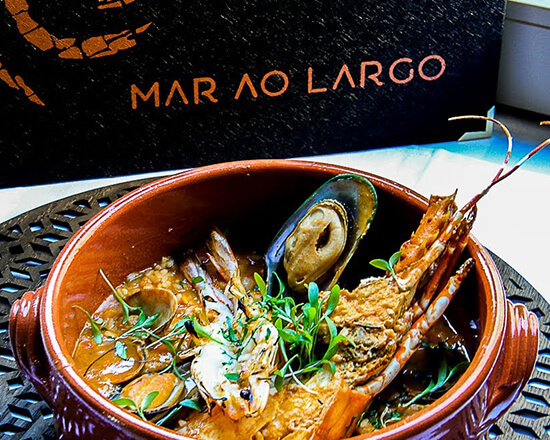 Every day the showcase of fish and seafood is filled with fresh produce.